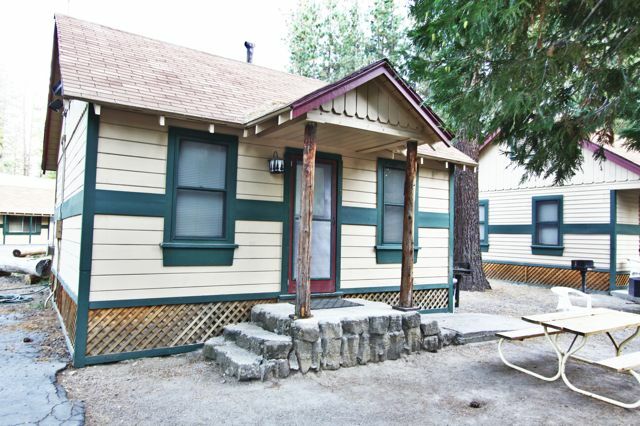 Hat Creek RV Park offers great rates for your fishing or hunting vacation. 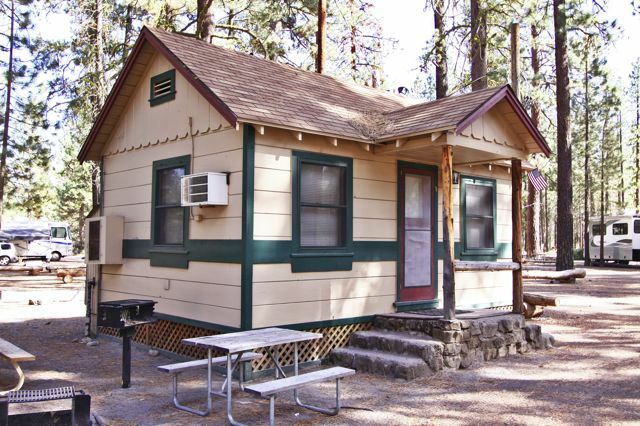 A terrific Intermountain camping vacation awaits you at Hat Creek Resort & RV Park. 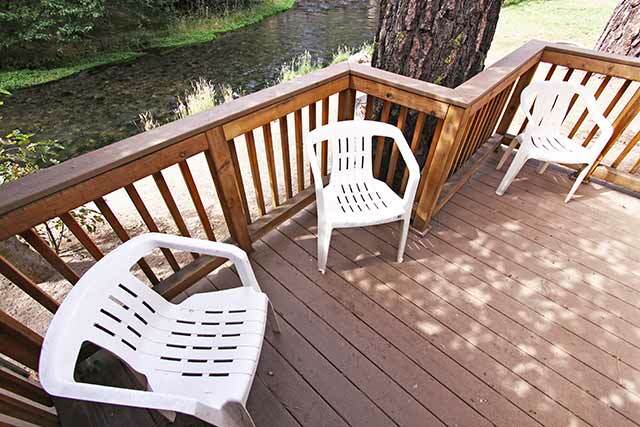 Our clean, comfortable park is the perfect home base for exploring the spectacular beauty of scenic Northern California. 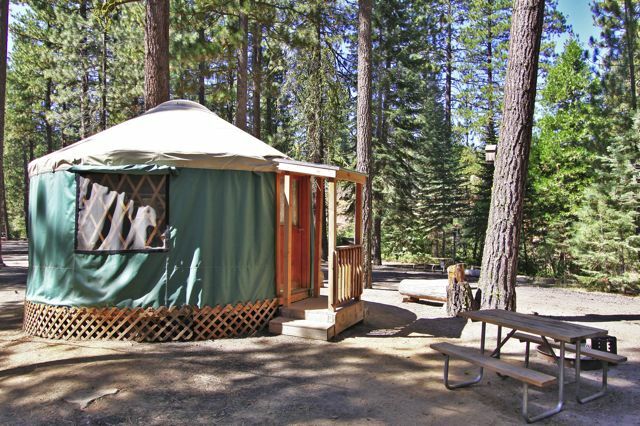 Whether you RV or tent camp, bring your horse along to explore the Lassen National Forest or Pacific Crest Trail, or want to enjoy our luxurious Camping cottages, cozy Yurts or comfy motel rooms, Hat Creek Resort is the perfect choice for a great location and great rates. 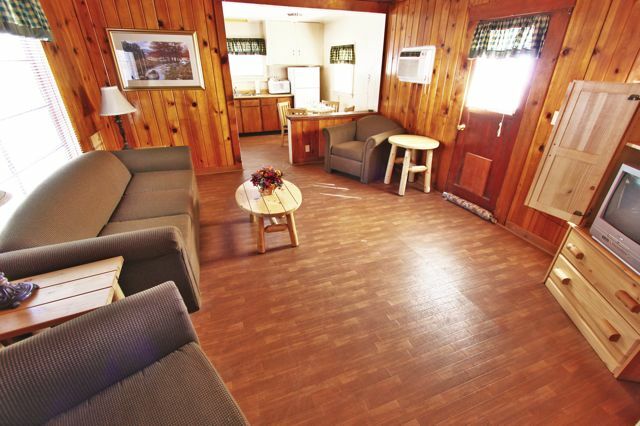 Hold your next family reunion, meeting, event or special occasion at Hat Creek Resort & RV Park. 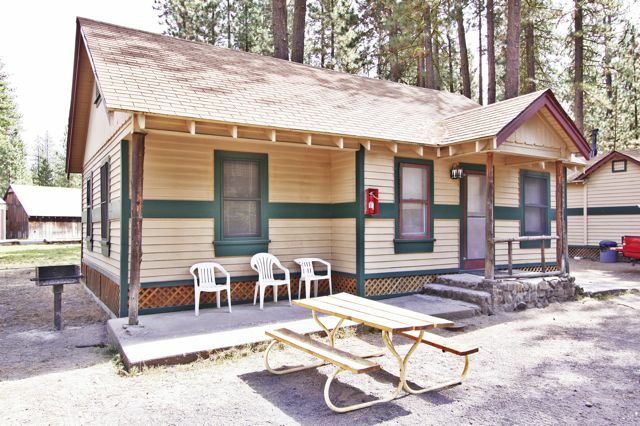 We are a versatile property that offers a variety of affordable lodging and camping choices for your next family reunion, wedding or when you need meeting facilities. 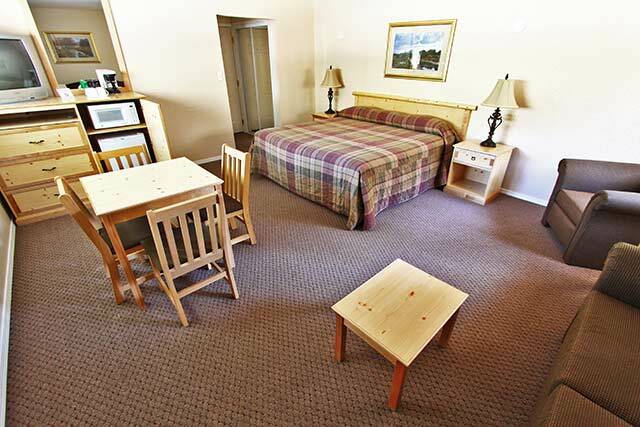 Fees include up to five guests per site. 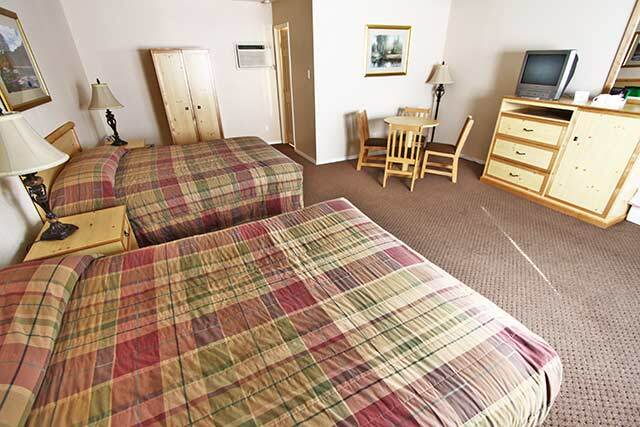 Additional guests will be subject to a $7.00 fee per person per night. Maximum number of guests per site is six. 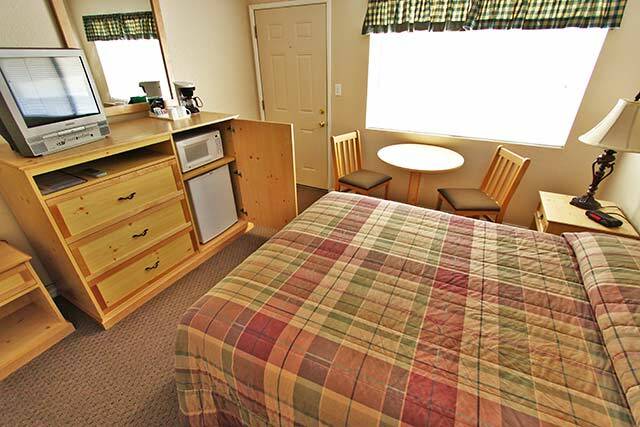 Adjacent to our Horse Stall area, these sites are ideal for those bringing their horse along on their camping adventure. 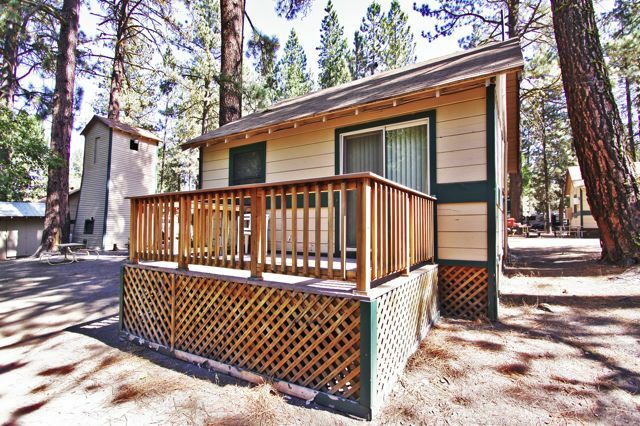 These Basic Sites can accommodate RV’s, Trailers, 5th Wheels or Tents. 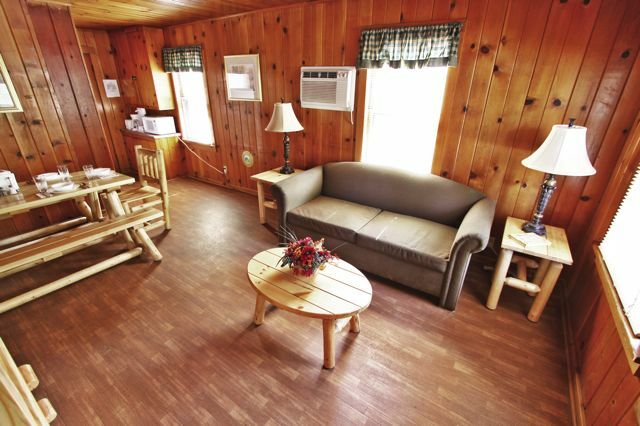 If you're looking for a facility for your horse while on your camping adventure, then we are the place for you. 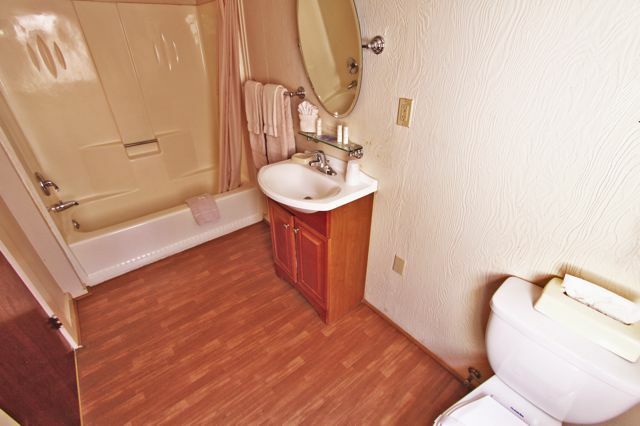 Your horse will have its own private corral while you relax and enjoy the area. Sleeping with Horses is not allowed. Pets are not allowed in or around Horse Stalls. Horse Stall must be cleaned during and upon my departure. Fees include up to one horse per site. Maximum number of horses per site is one. 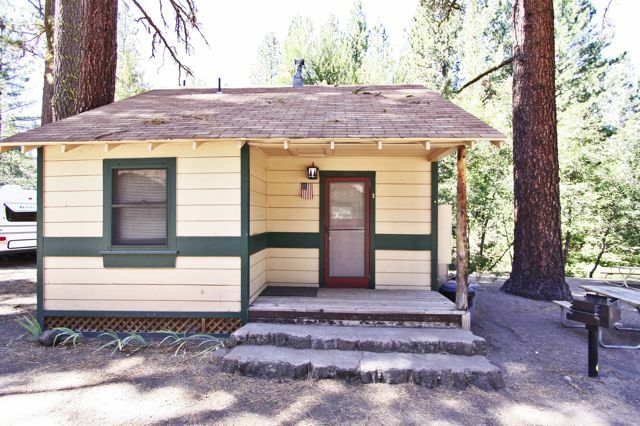 Rates Include Utilities & Cable TV. 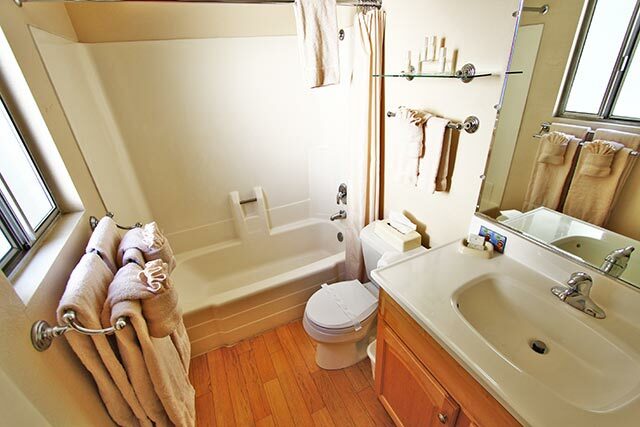 Application and One-Month Rental Agreement is required on monthly rentals. 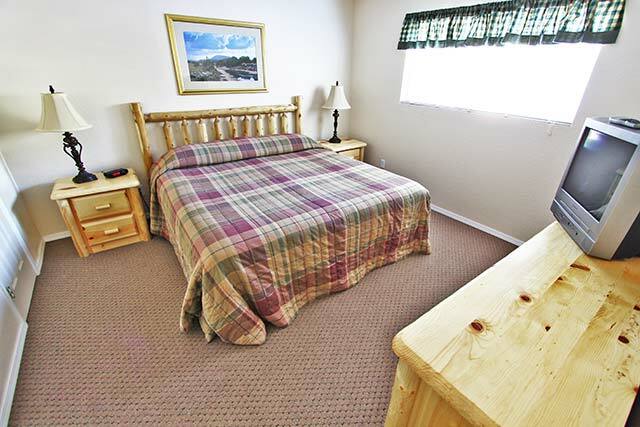 Room #’s 2, 3, 5 and 6 are furnished with 1 Queen size bed. 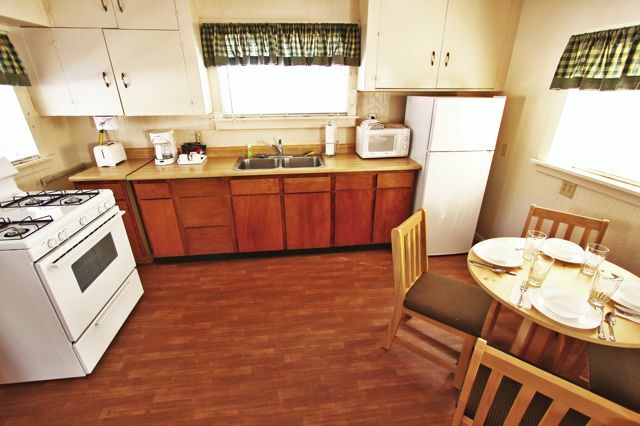 All rooms include an Under-counter Refrigerator, Microwave, Coffee Pot and Satellite Television. 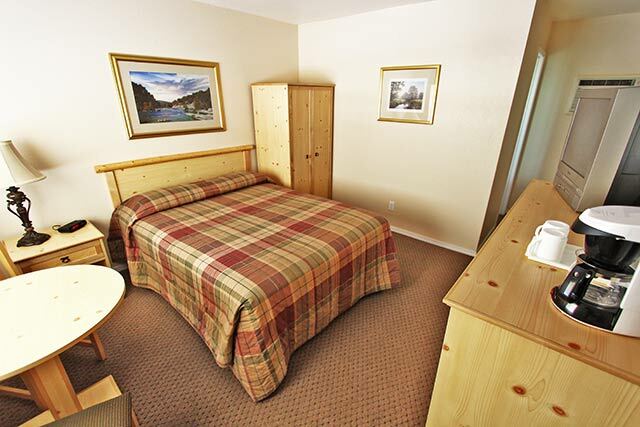 Fees include up to 2 people per room. Maximum number of people is 2. 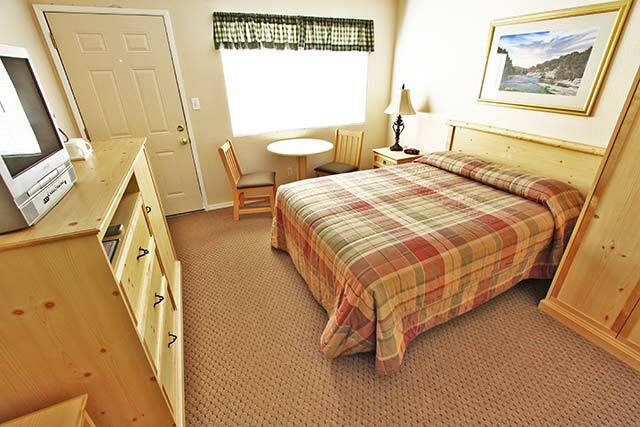 Room #’s 1 and 4 are furnished with 2 Queen size beds. 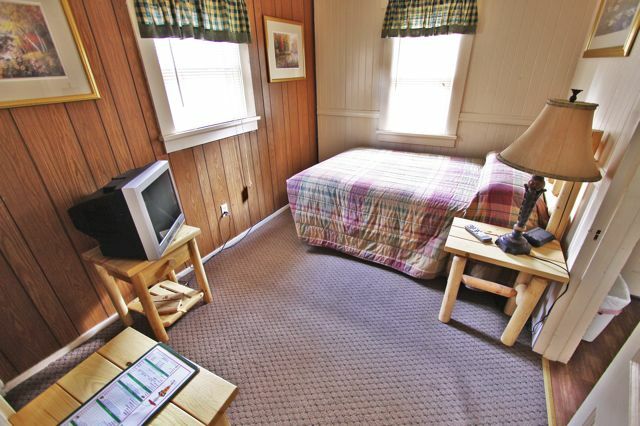 All rooms include an Under-counter Refrigerator, Microwave, Coffee Pot and Satellite Television. 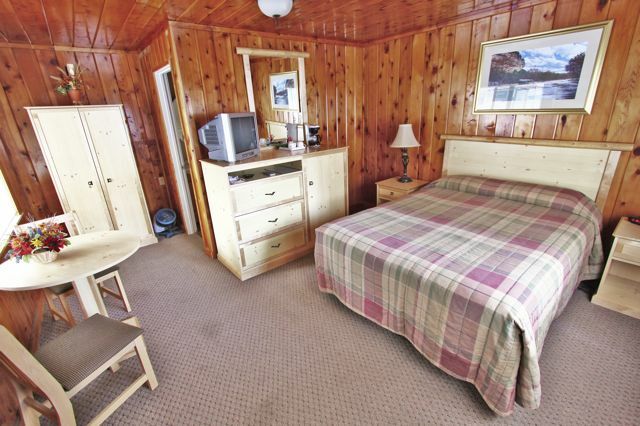 Fees include up to 4 people per room. 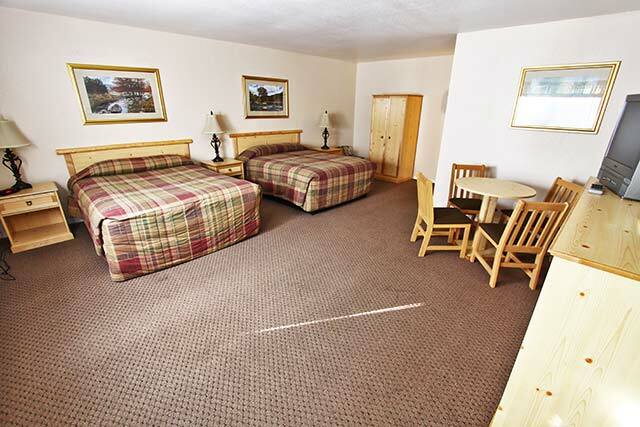 Junior Suite #’s 7, 8 and 9 are furnished with 1 King size bed. 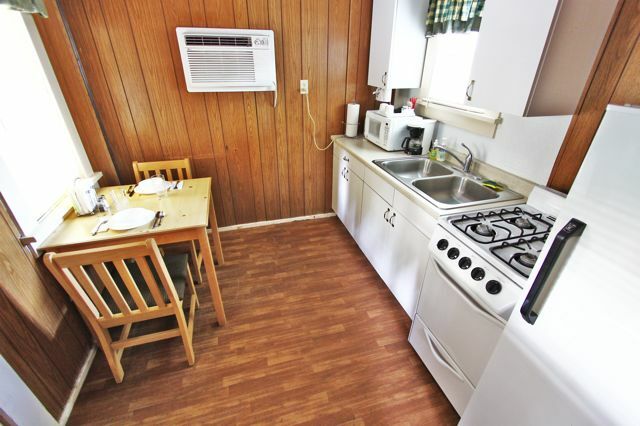 All rooms include an Under-counter Refrigerator, Microwave, and Coffee Pot. 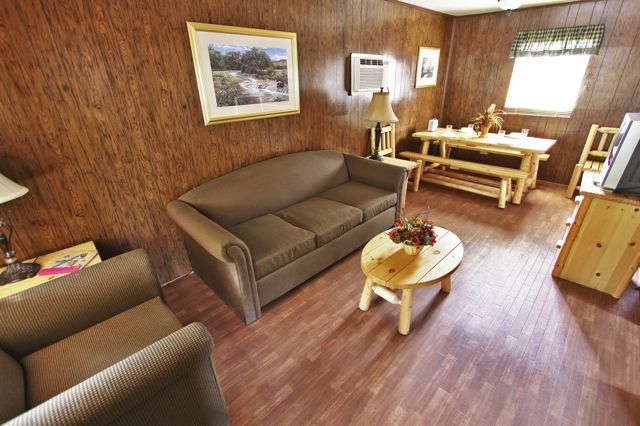 Sitting area with a full size sofa bed and Satellite Television. 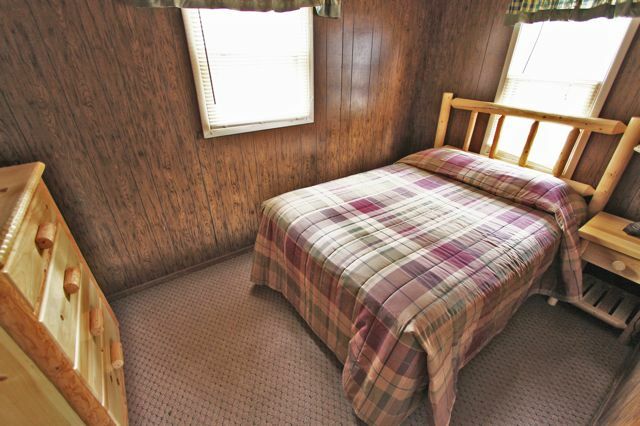 Luxury Suite #10 has room for the whole family. 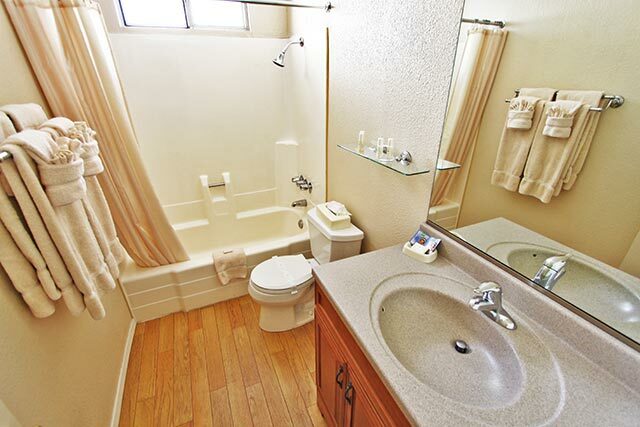 The Suite is 1 bedroom with a king bed, living room with a queen size sofa bed, plus a full bath. 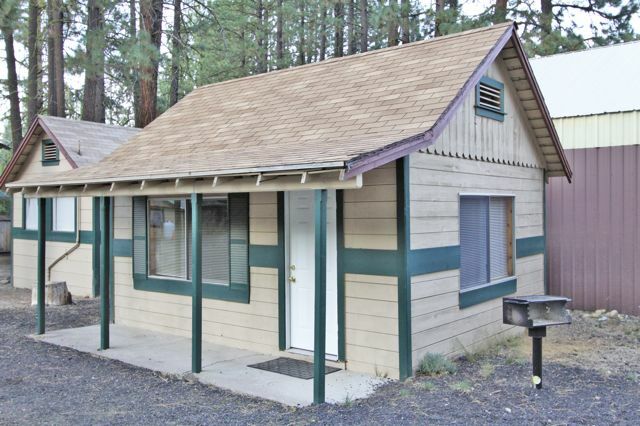 Includes linens and a fully furnished kitchen with full size refrigerator, microwave, coffee pot, and Satellite Television in living room and bedroom. 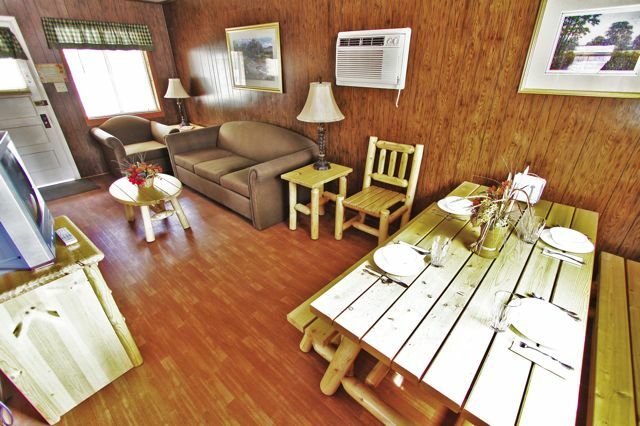 The Luxury Suite is also a great place group gathering and family reunions. 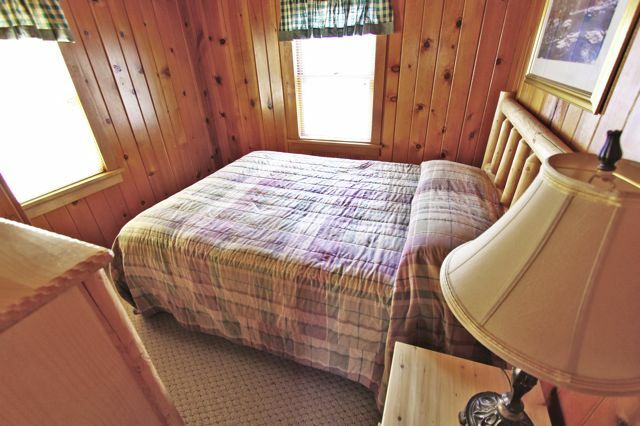 Cottage #10 is our motel style Cottage with queen size bed and a full-size bath. 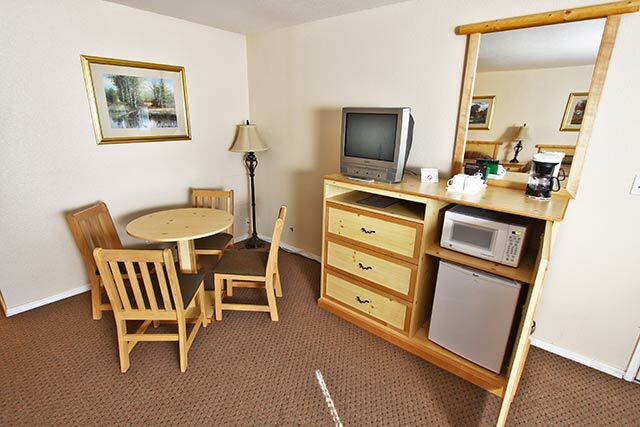 Room includes an Under-counter Refrigerator, Microwave, Coffee Pot and Satellite Television. 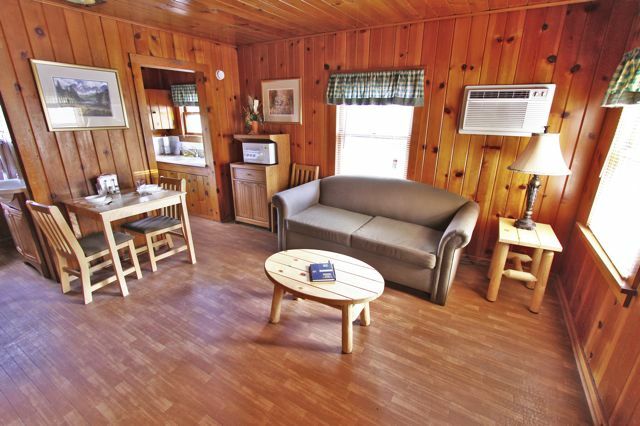 Fees include up to 2 people per cottage. 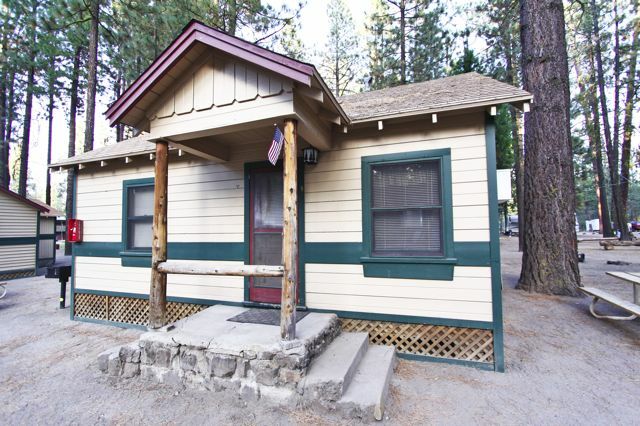 Cottage #6 is a 1 Bedroom with a full size bed, 3/4 bath and kitchen. 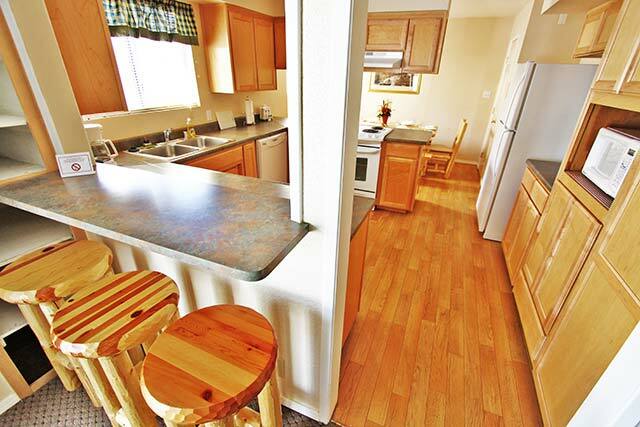 Cottage is fully furnished and includes: Dishes, cookware, utensils, appliances, linens and satellite television. 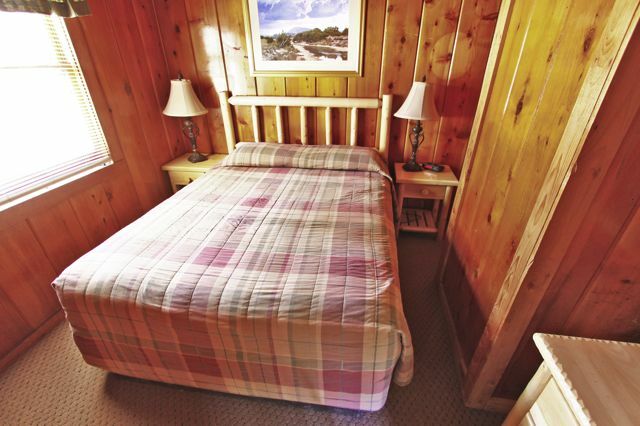 Cottage #9 is a 1 Room with a queen size bed, 3⁄4 bath and kitchen. 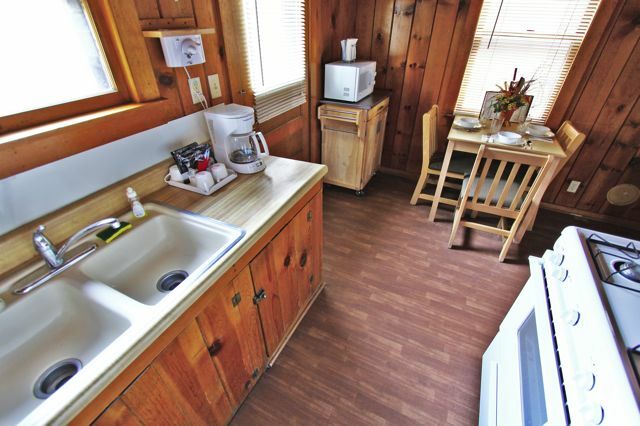 Cottage is fully furnished and includes: Dishes, cookware, utensils, appliances, linens and satellite television. 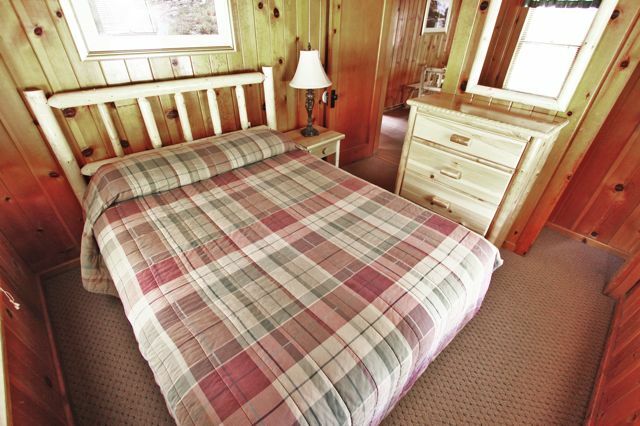 Cottage #3 is a 1 Room Suite with a queen size bed and full size sofa bed, full bath and kitchen. 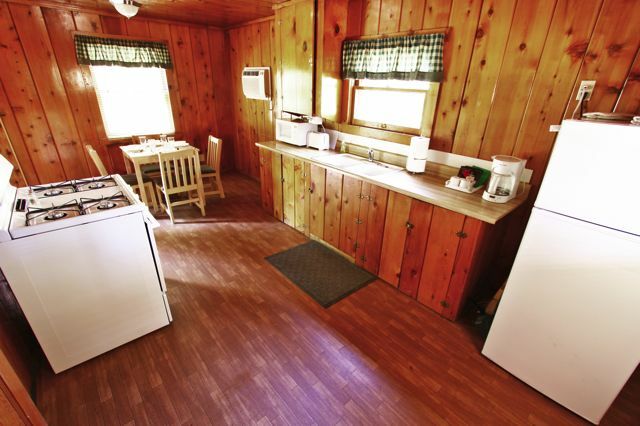 Cottage is fully furnished and includes: Dishes, cookware, utensils, appliances, linens and satellite television. 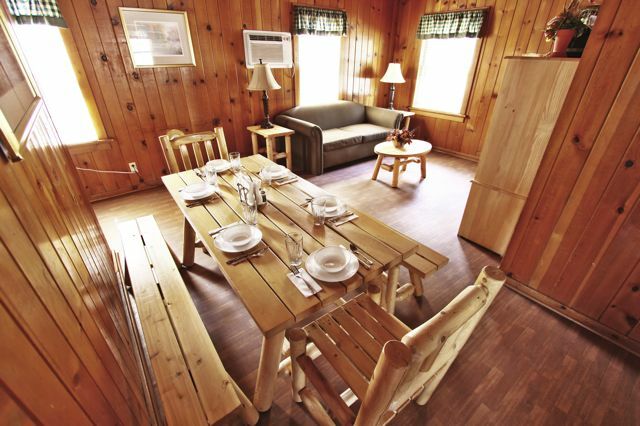 Fees include up to 4 people per cottage. 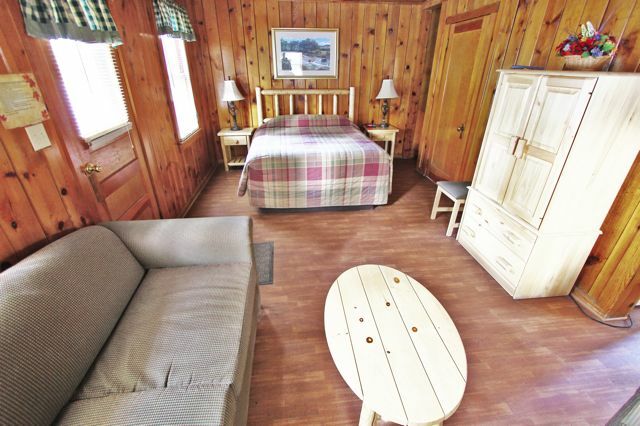 Cottage #5 is a 1 Bedroom with a full size bed, 3/4 bath, living room with a queen size sofa bed and kitchen. 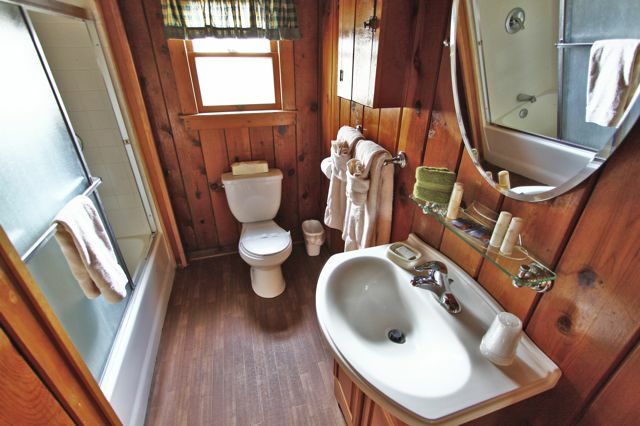 Cottage is fully furnished and includes: Dishes, cookware, utensils, appliances, linens and satellite television. 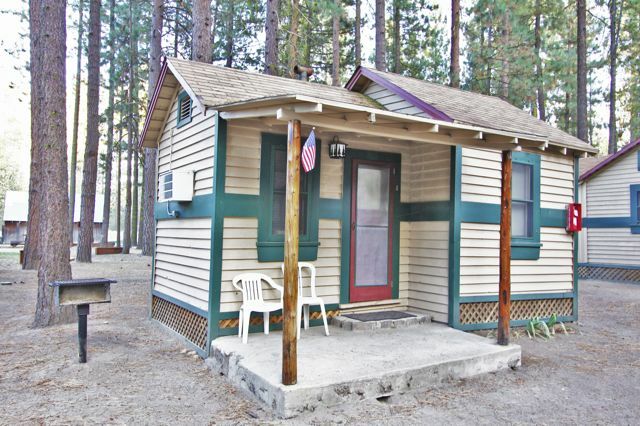 Cottage #11 is a 1 Bedroom with a king size bed, full bath, living room with a queen size sofa bed and kitchen. 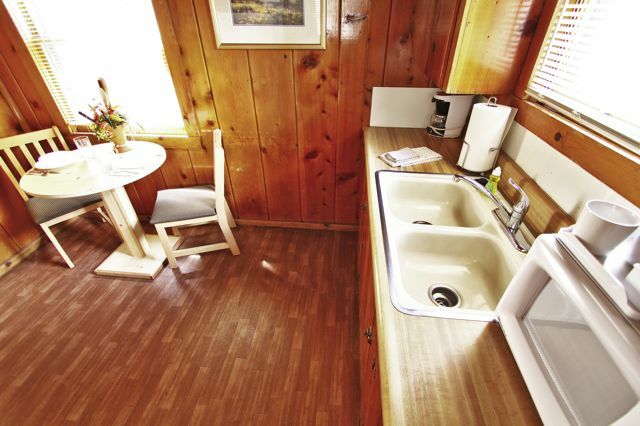 Cottage is fully furnished and includes: Dishes, cookware, utensils, appliances, linens and satellite television. 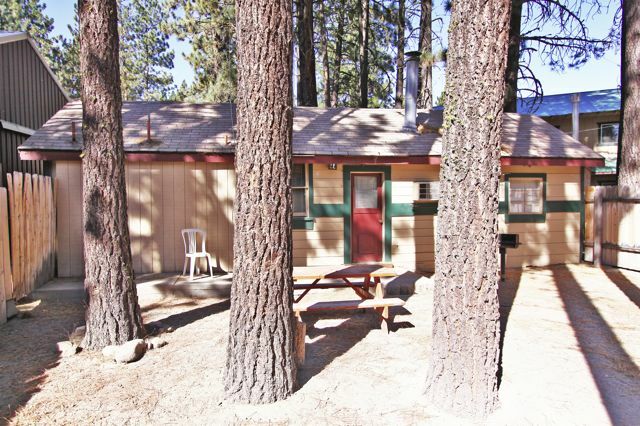 Cottage #7 is a 2 Bedroom with full size beds, 3⁄4 bath, den with a twin size sofa bed and kitchen. 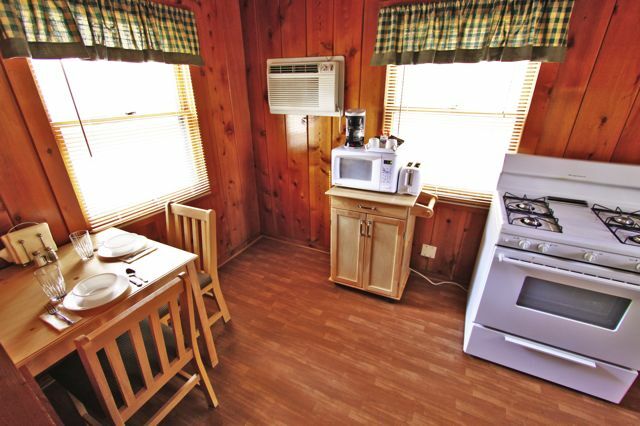 Cottage is fully furnished and includes: Dishes, cookware, utensils, appliances, linens and satellite television. 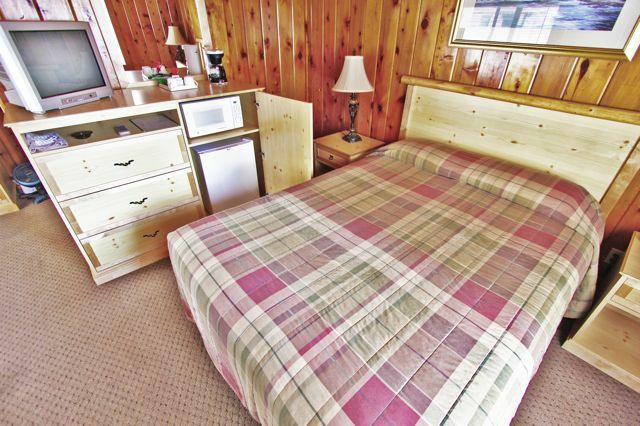 Fees include up to five people per cottage. 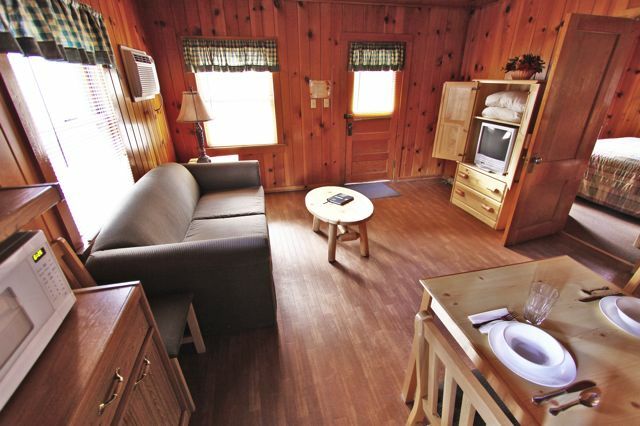 Cottage #8 is a 2 Bedroom with queen size beds, full bath, living room with a full size sofa bed and kitchen. 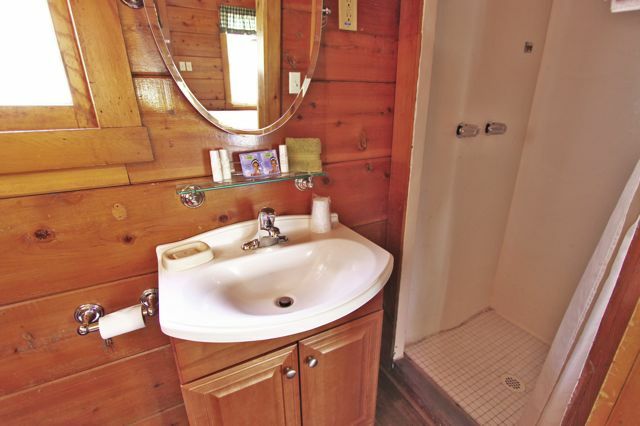 Cottage is fully furnished and includes: Dishes, cookware, utensils, appliances, linens and satellite television. 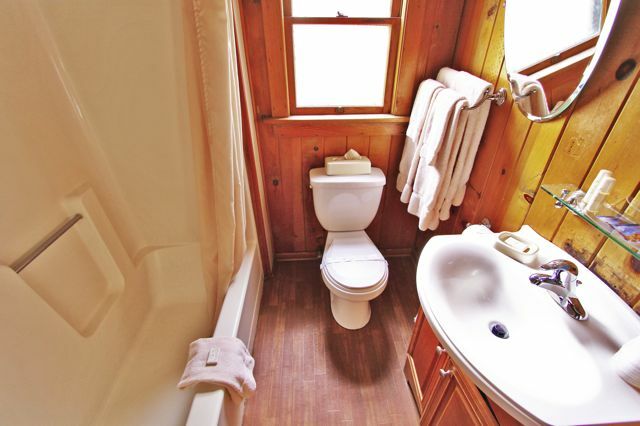 Fees include up to six people per cottage. Maximum number of people is six. 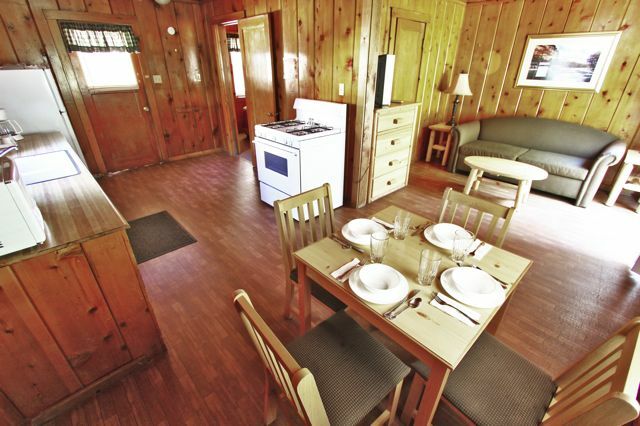 Cottage #4 is a 3 Bedroom, full bath, living room and kitchen – 1 Bedroom with twin bunk, other 2 rooms with queen size beds. Living room with full size sofa bed. 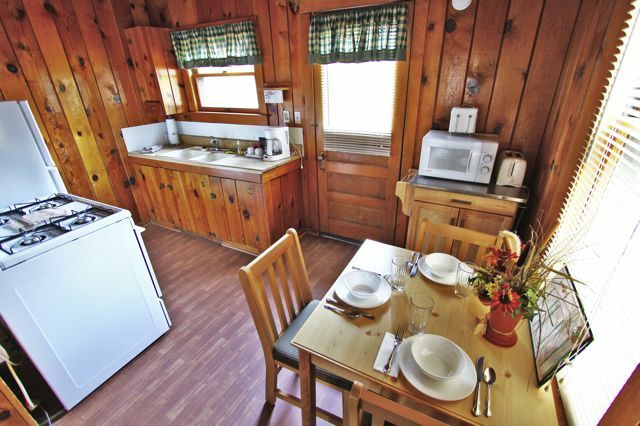 Cottage is fully furnished and includes: Dishes, cookware, utensils, appliances, linens and satellite television. 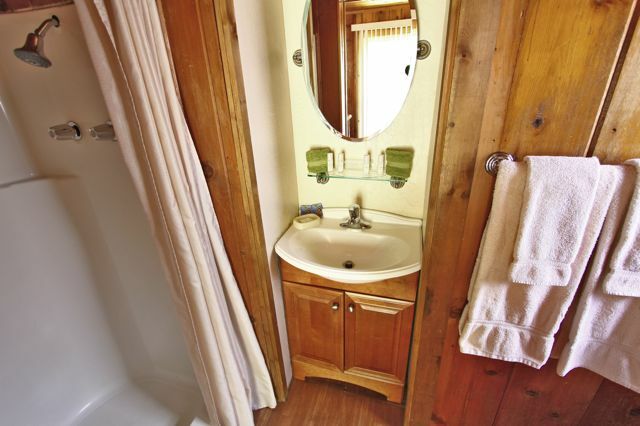 Fees include up to eight people per cottage. Maximum number of people is eight. 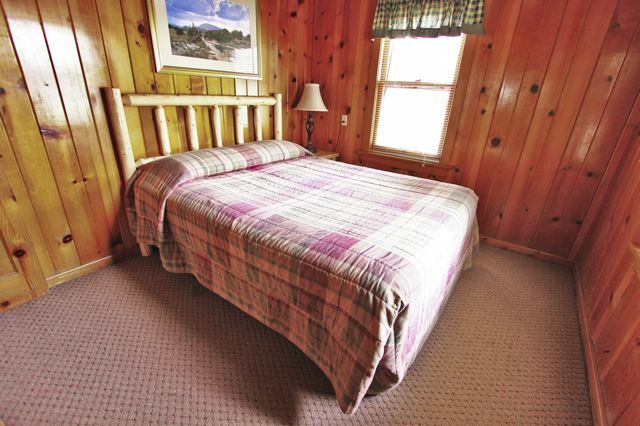 Cottage #1 is a 1 Bedroom with a queen size bed, bath and kitchen. 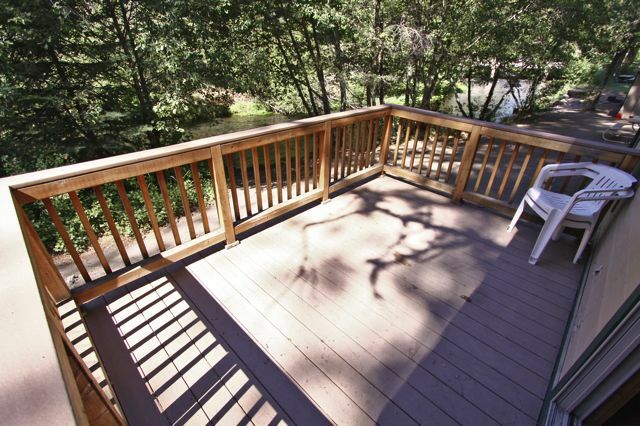 Also includes a private deck. 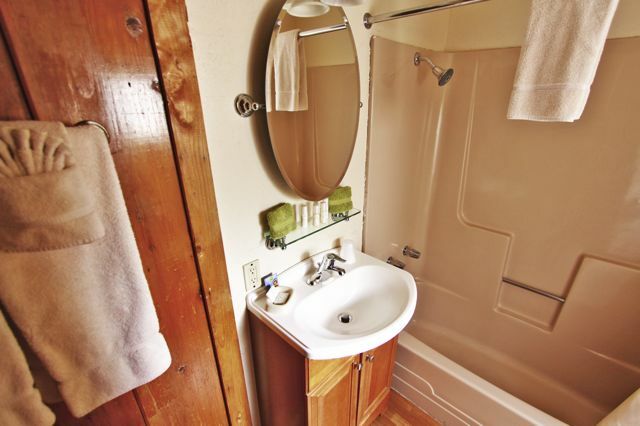 Cottage is fully furnished and includes: Dishes, cookware, utensils, appliances, linens and satellite television. 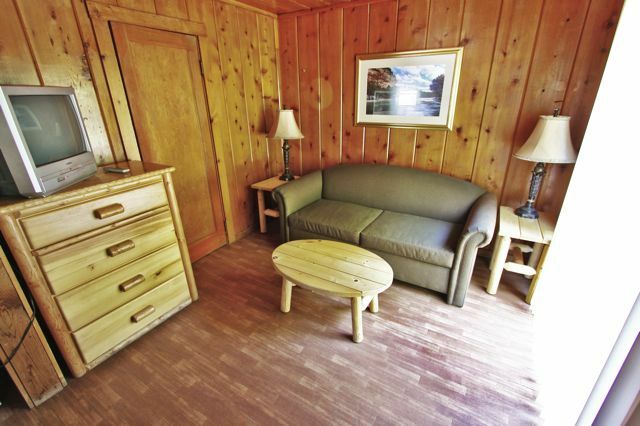 Cottage #2 is a 1 Bedroom with a queen size bed, 3⁄4 bath, living room with a full size sofa bed and kitchen. 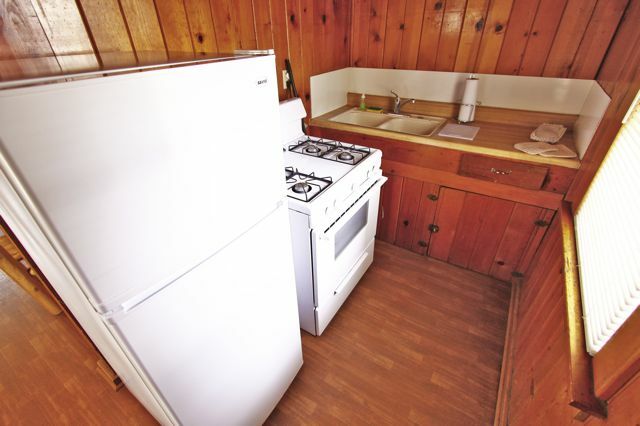 Cottage is fully furnished and includes: Dishes, cookware, utensils and appliances. 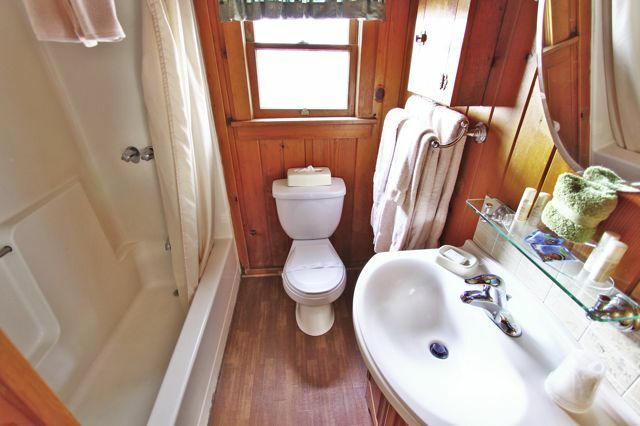 Also includes linens and satellite television and has its own private deck off the living room. 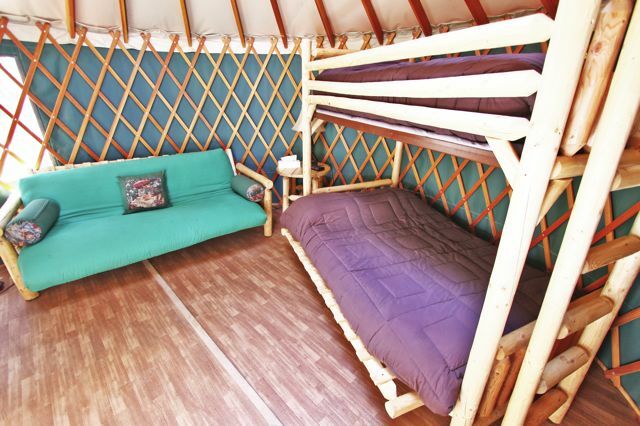 Yurt #’s 13, 57 and 58 are for those who like to tent in luxury. 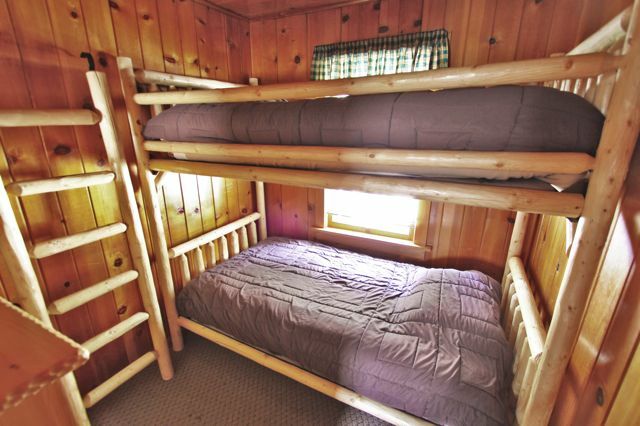 Our Yurts are furnished with a full size bed and a bunk bed with a full lower and a twin upper. 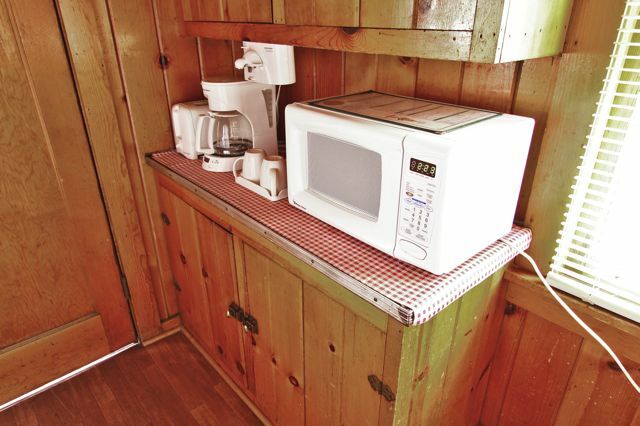 All Yurts include a counter-top refrigerator, microwave, coffee pot, bed linens and cable television. 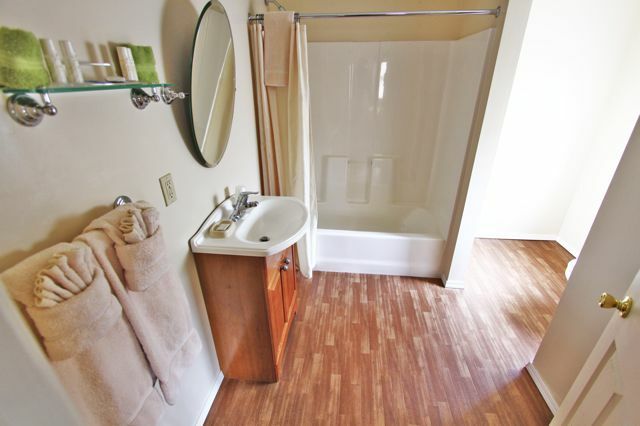 They are convenient to the restroom and showers. 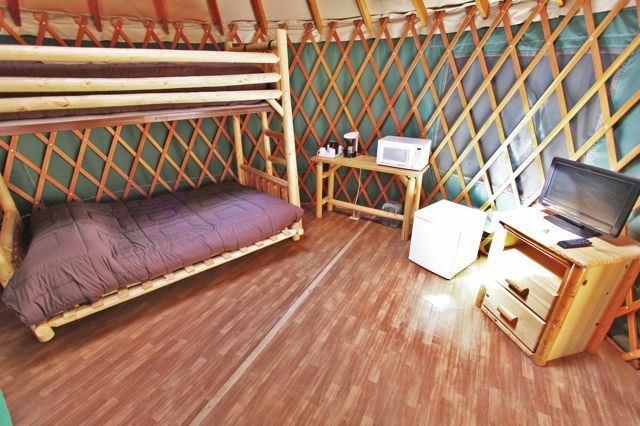 Fees include up to five people per yurt. 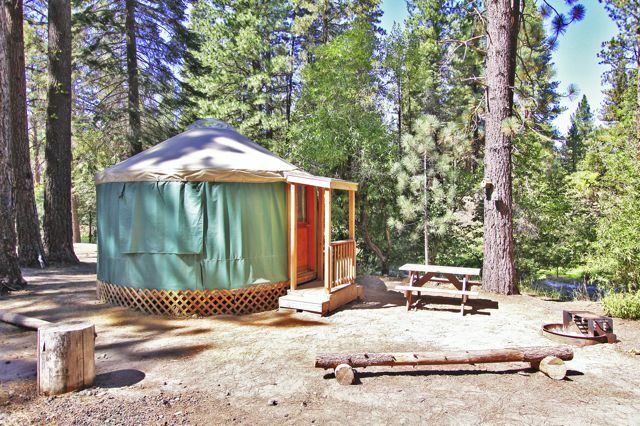 Yurt #10 is our Waterfront Yurt, perfect for the couple that just wants to get away and relax while listening to Hat Creek roll by. 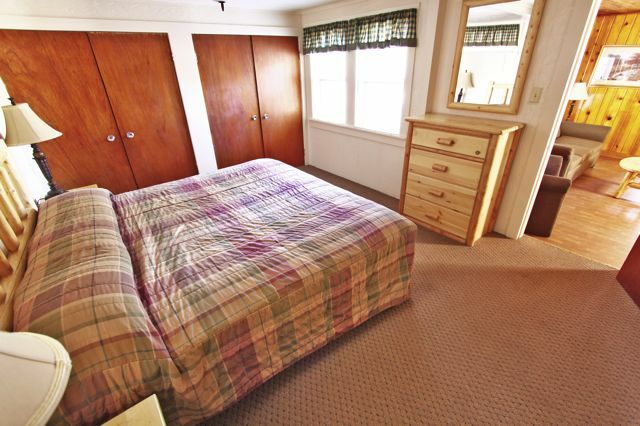 Furnished with a queen size bed and 2-lounge chairs. 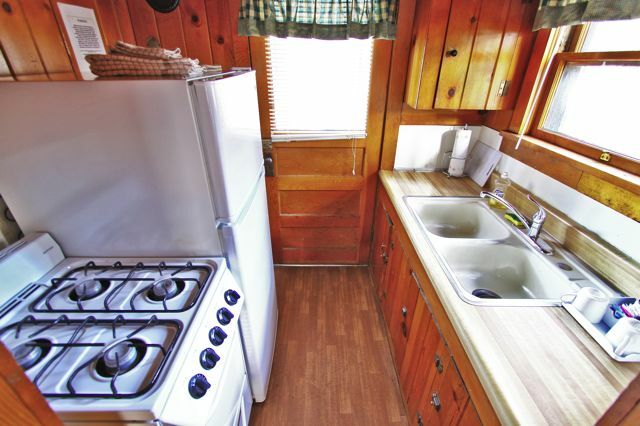 Includes a counter-top refrigerator, microwave, coffee pot, bed linens and cable television. 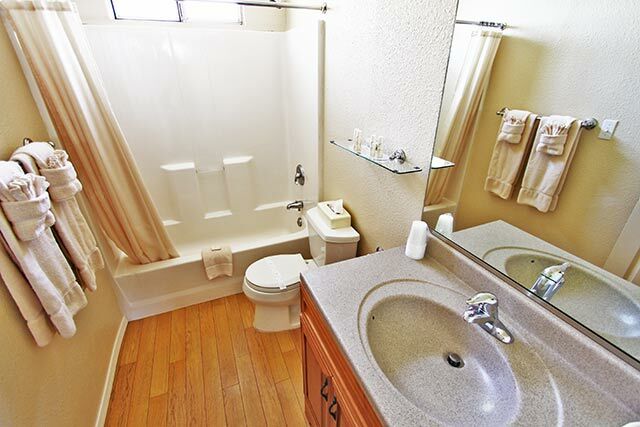 Convenient to the restroom and showers. 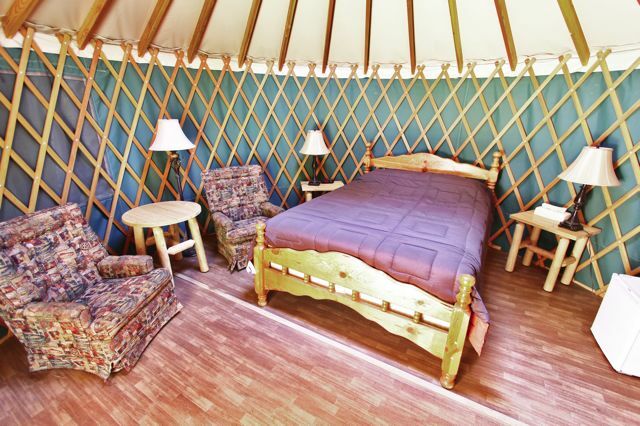 Fees include up to 2 people per yurt. Sites are Standard Back-in, Full Hookup sites. Six month contract is required to obtain rates. Electric is billed separately at the end of contract. 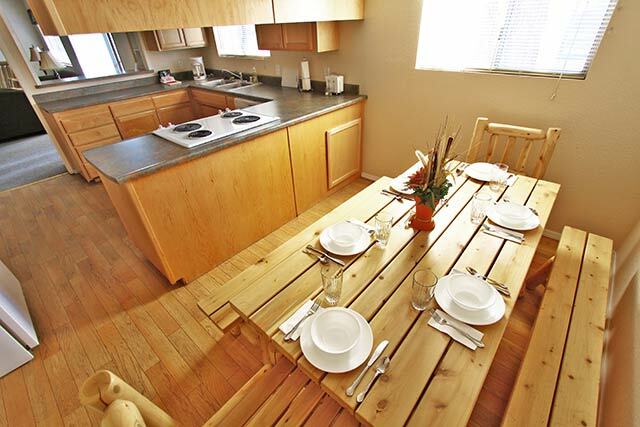 Fees include up to a maximum of six guests per site. 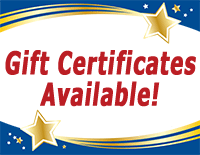 10% Discount if 6 Month Contract is Paid in Full Upon Move-in. Electric exempt. 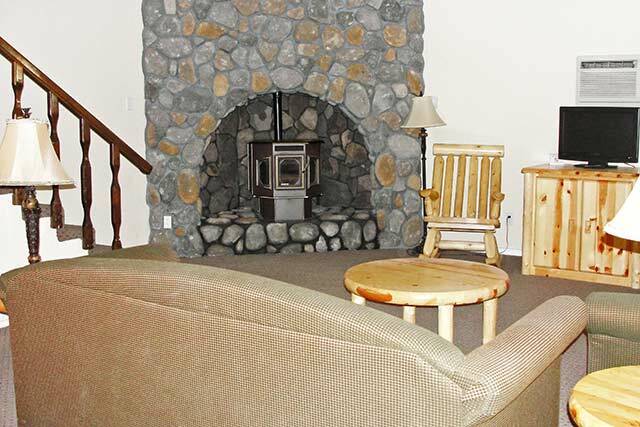 Application and Rental Agreement are required for extended stays. 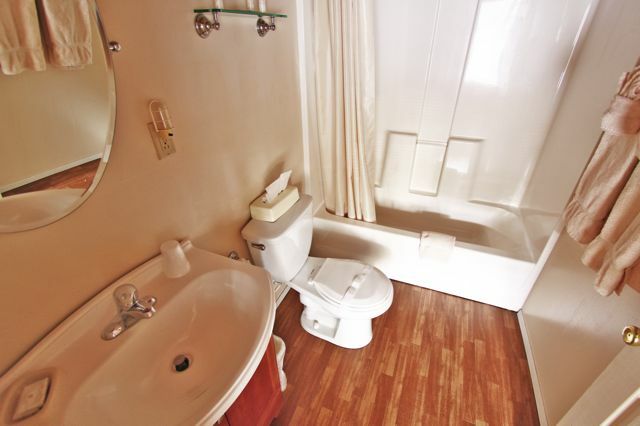 All nightly rentals are subject to lodging tax. 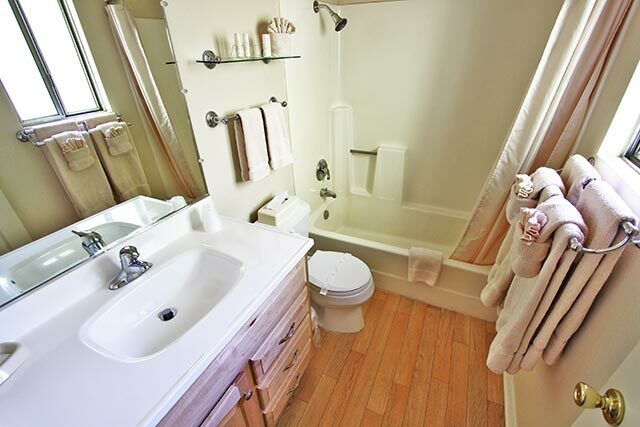 Monthly rental are exempt from lodging tax. 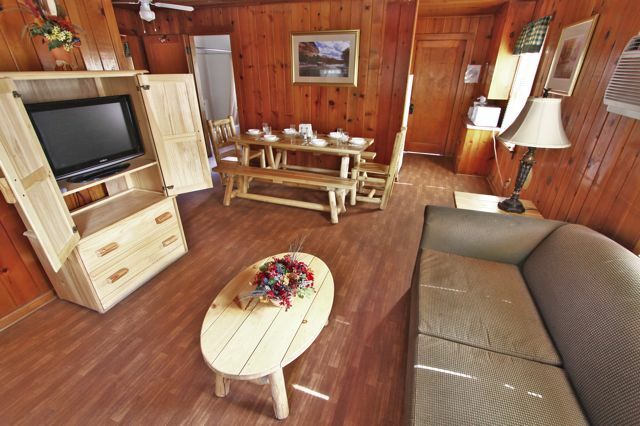 All RV Sites or Tent Sites fees include up to five guests. 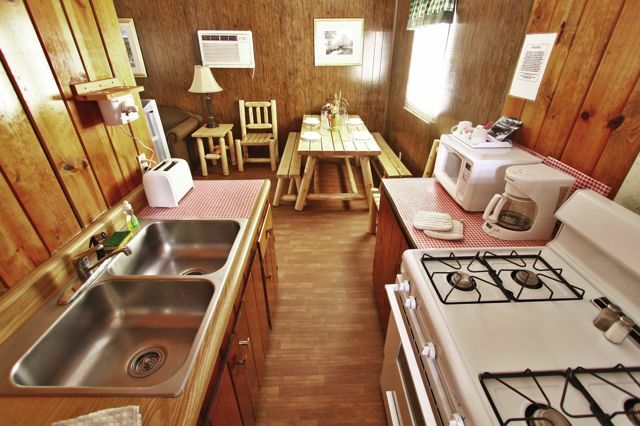 The maximum number of guests in a RV site or campsite is 6. 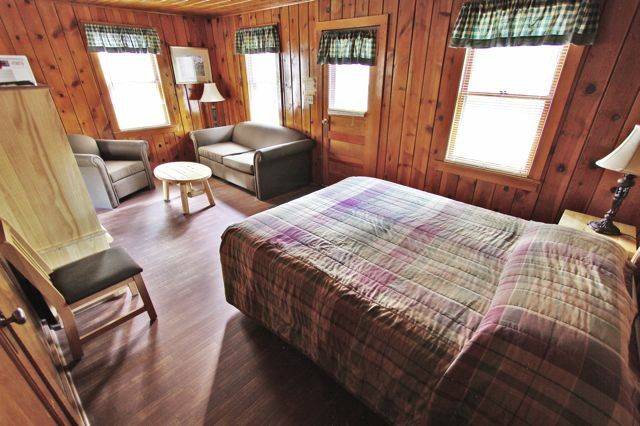 Additional guests will be subject to a fee of $7.00 per person/per night. 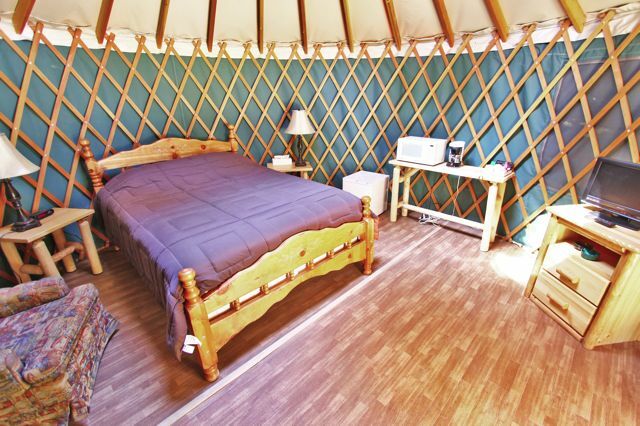 For Health and Safety reasons, Cottages, Motel Rooms, Travel Trailers and Yurts cannot accommodate more guests then indicated. Total Number of Pets are LIMITED to 2 and if you are bringing pets along, NO aggressive dogs of any size are allowed. 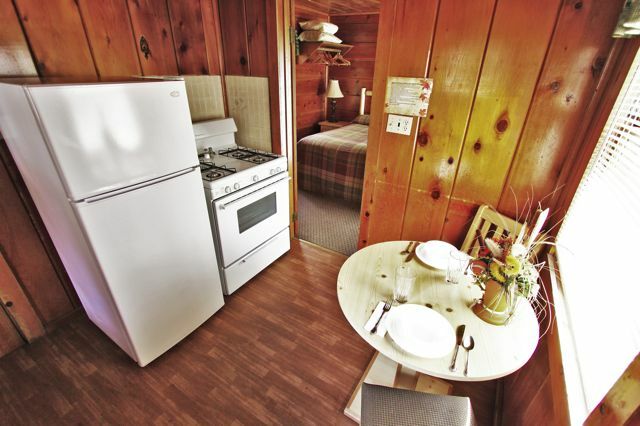 A $25.00 non-refundable pet cleaning fee will be charged when staying in a Cottage, Motel Room, Travel Trailers or Yurt. 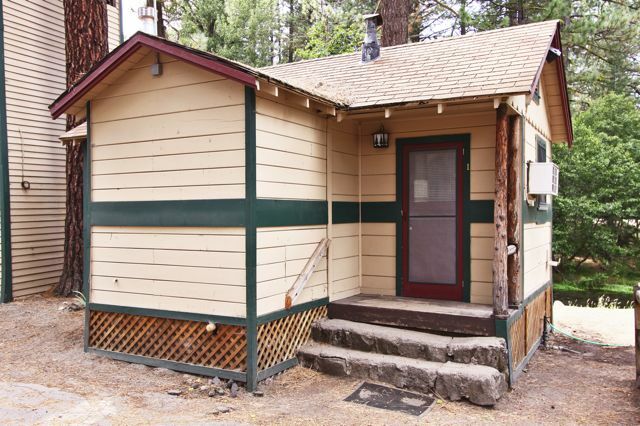 All Cottages, Motel Rooms, Travel Trailers and Yurts have been inventoried. 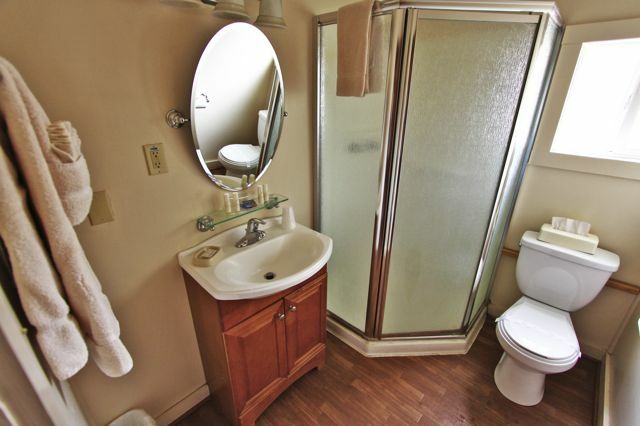 You will be responsible for any missing items or damages to the Rental Unit. 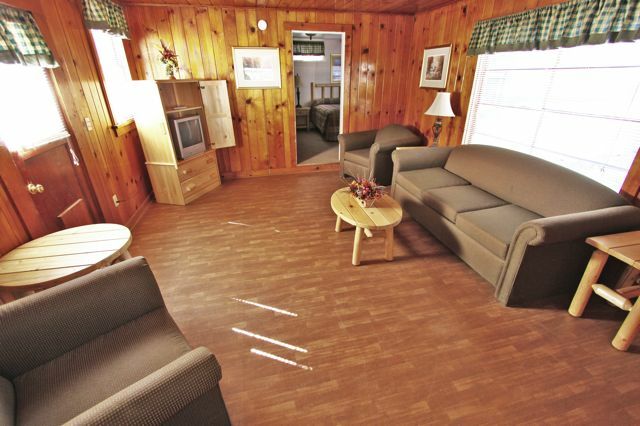 A Credit card deposit is required on all phone reservations, if made on-line your credit card will be charged 100% of the reservation fees on nightly reservations, 50% of the reservation fees on the Group Tent site and monthly reservations at time of booking. Advanced payments are always paid by credit card. 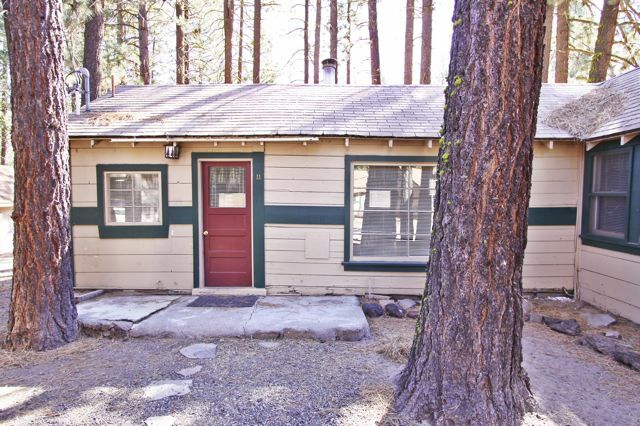 Any remaining balance may be paid either by cash or credit card upon arrival at the property. By providing a credit card number, you are authorizing us to bill your credit card, including any costs accrued while at the property, and outstanding balances not paid at time of departure. Furthermore, you agree that the person making the reservation must be at least 18 years of age and is an authorized user of this credit card. 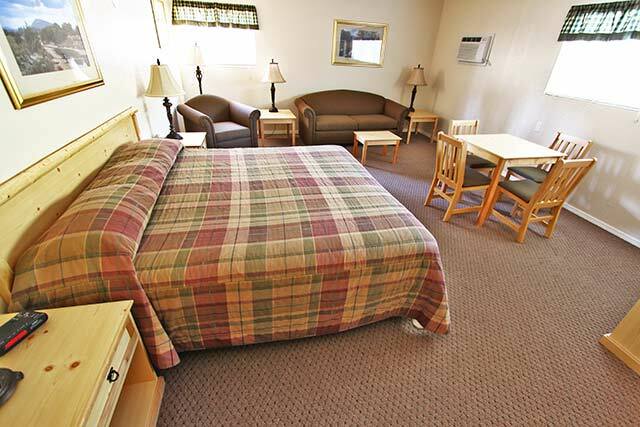 Please contact our office, (530) 335-7121, prior to the arrival date to cancel/change all nightly or monthly reservations. 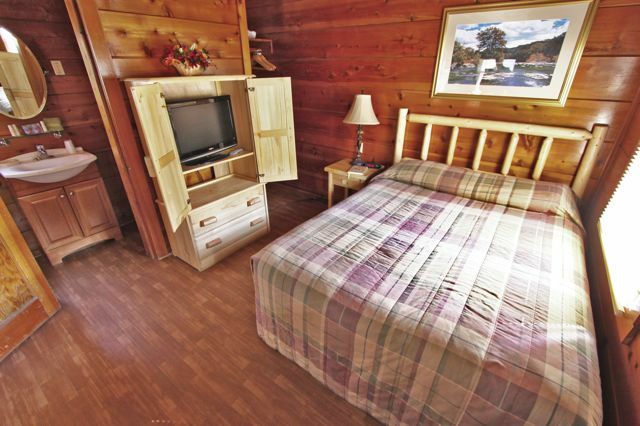 Nightly cancellations for a Campsite, RV Site or Tent Site are subject to a minimum $10.00 cancellation fee. In addition, cancellations made within seven (7) days of scheduled check-in are subject to a penalty equal to a one (1) day reservation fee. 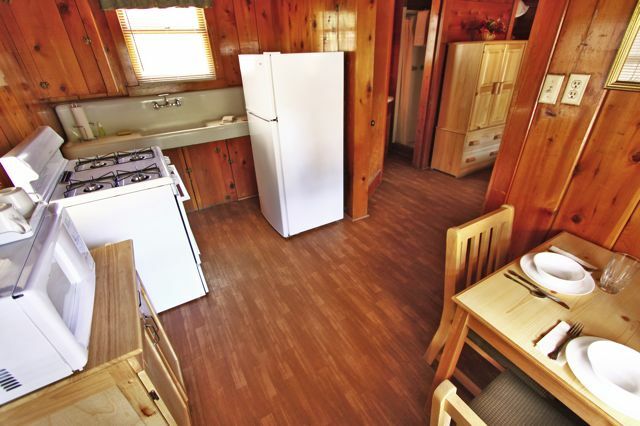 Nightly cancellations for a Cottage, Motel Room, Travel Trailer or Yurt are subject to a minimum $25.00 cancellation fee. In addition, cancellations made within 7 days of scheduled check-in are subject to a penalty equal to a one (1) day reservation fee. 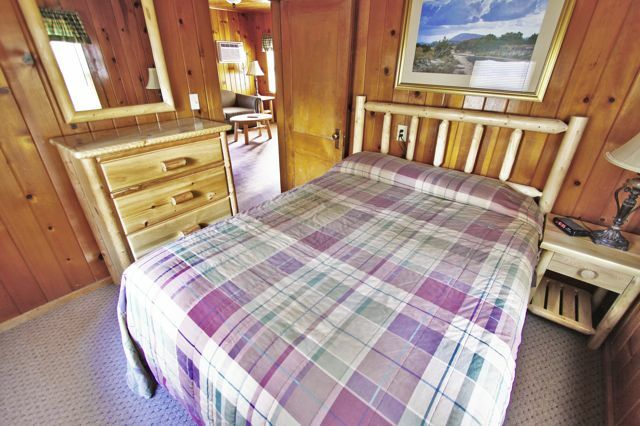 Nightly cancellations for the Group Tent site and Monthly cancellations for a RV Site, Cottage, Motel Room, Travel or Trailer are subject to a minimum 50% cancellation fee. In addition, cancellations made within 7 days of scheduled check-in are subject to a penalty equal to No Refund 7 Days Prior to Check-in. Please contact the property for cancellations or to make any changes to your reservation. 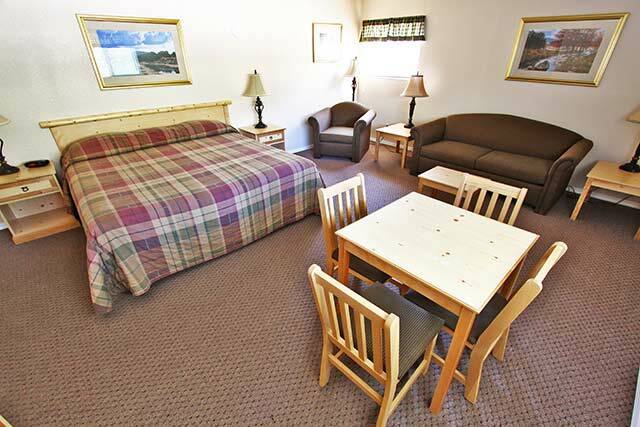 Cancellations must be made prior to the arrival date of your reservation. If cancellations or changes are not made as indicated above, your reservation is subject to a penalty equal to 100% of the total reservation. 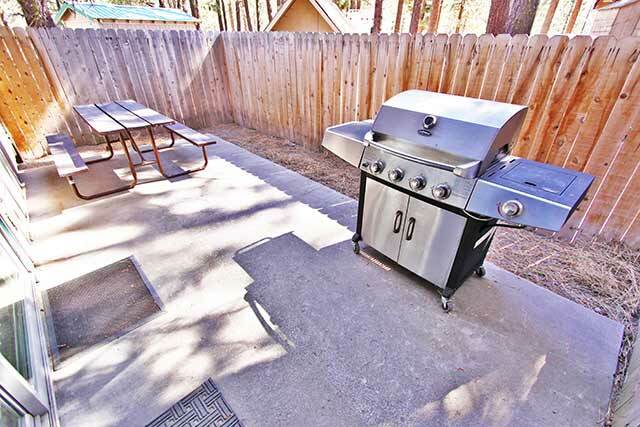 Service charges may apply for changes to this reservation. One change to this reservation is allowed without incurring a service charge; all subsequent changes will be charged $5.00 per change. 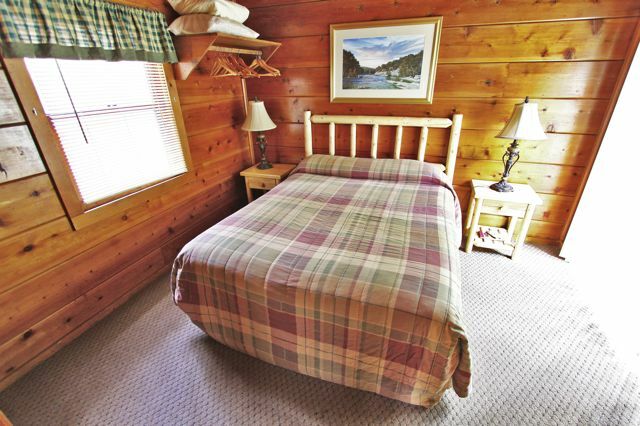 We offer camping discounts for the following clubs, groups and consecutive day stays. Tell us all about it! Click the logo below to review our park so we can continue to improve our services.